If you're using one of our adapter plates to put a Nissan 6 speed behind your 1UZ, 2UZ, 3UZ, 1JZ, or 2JZ. 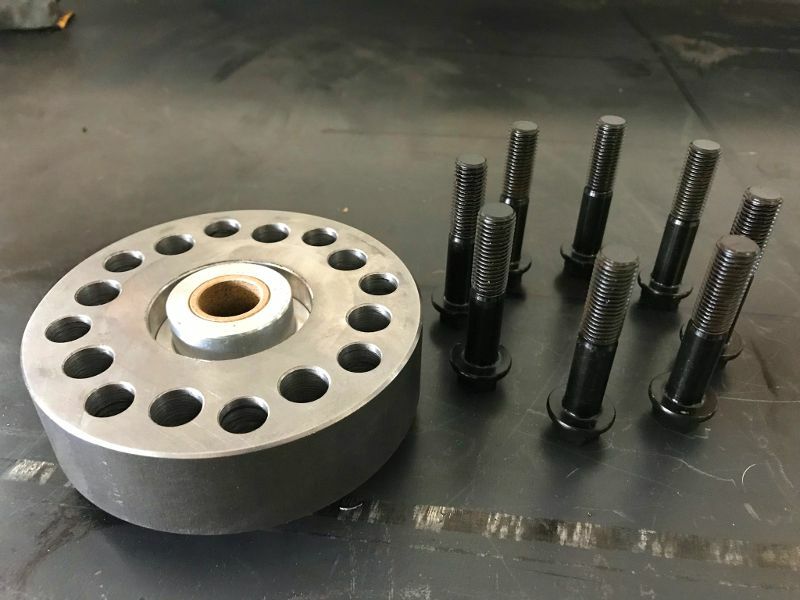 Transmission fitment includes CD001, CD003, CD005, CD008, CD009, CD00A, JK41A, JK41B, JK40C, 1EA0B, and possibly more from the Nissan 350Z, 370Z, Infiniti G35 and G37. 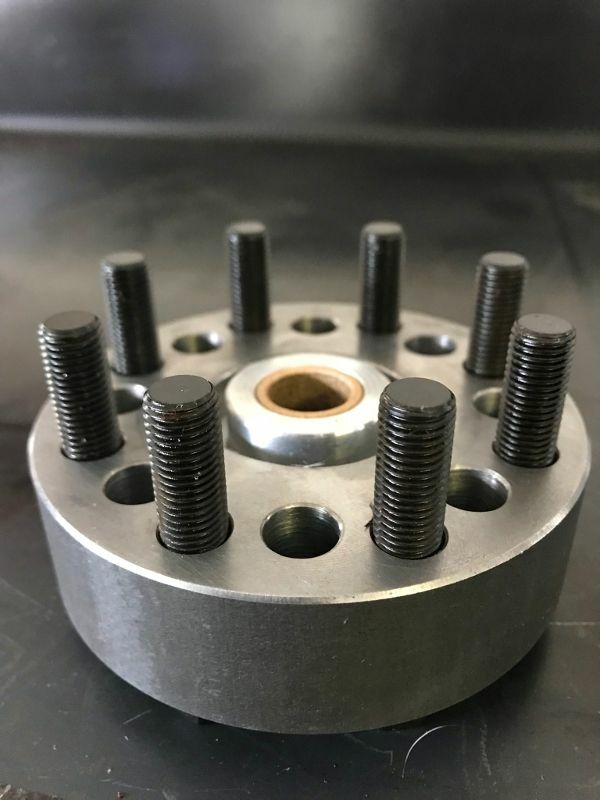 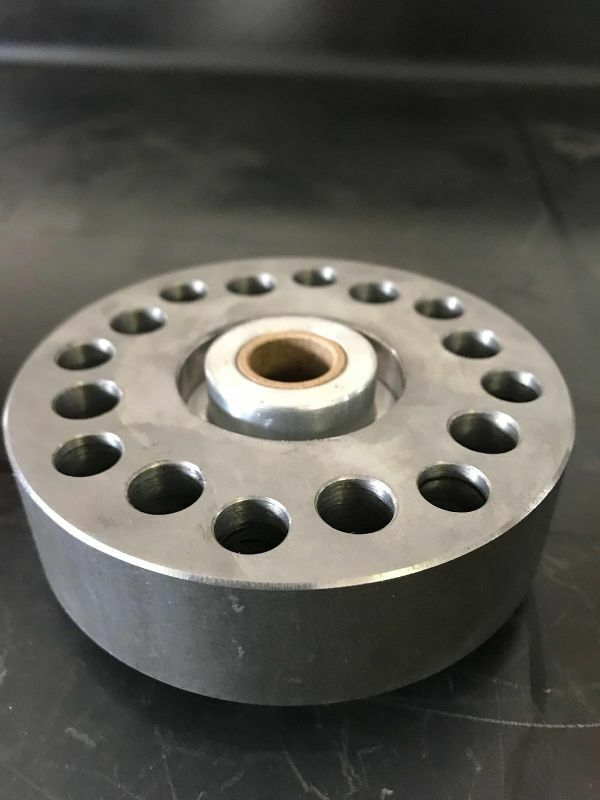 If you are upgrading from a single disc clutch setup to one of our more serious Quarter Master twin disc clutches, then you'll need this!